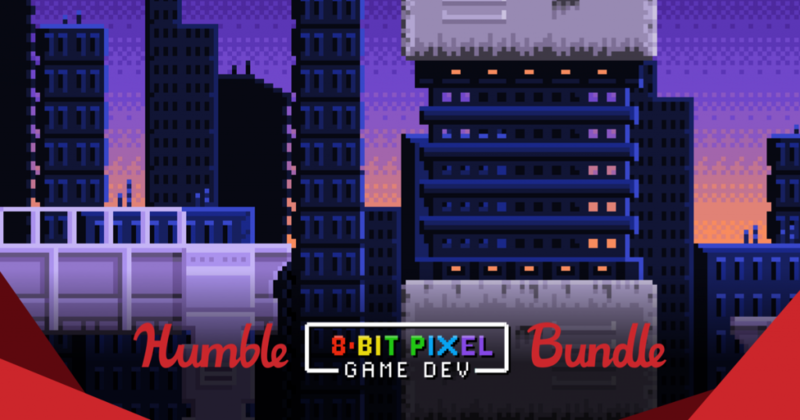 I’m happy to announce that three of my pixel art assets are featured in Humble 8-bit Pixel Game Dev Bundle. 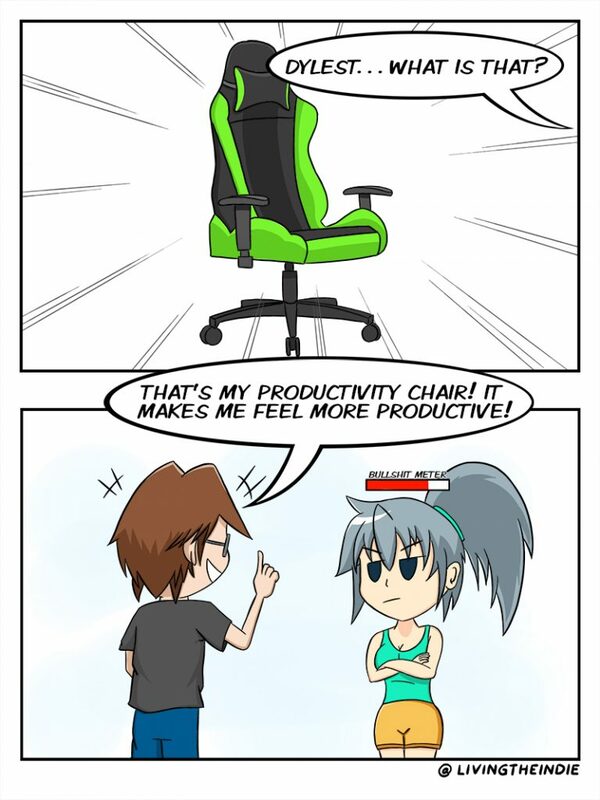 They are “Pixel House Set”, “Pixel Art Spaceships for SHMUP” and “Pixel Sidescroller Spaceships”. Do check it out and show your support to the creators and charities.